You are invited! 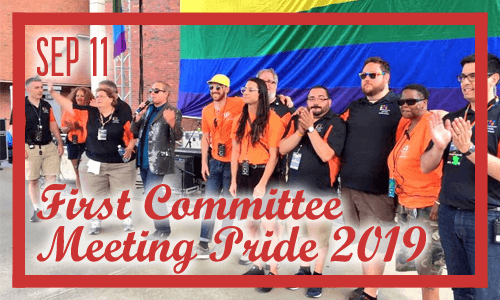 Boston Pride will hold its first planning meeting for the 2019 celebration on Tuesday, September 11, 2018, starting at 6:30pm at the Boston Pride office, 12 Channel St #503, Boston, MA. Join us to discover the various opportunities for involvement with our organization.